A single­-sided DECT cordless headset sporting a unique and stylish design and a wide range of useful features, the Sennheiser DW 10 USB offers high ­definition voice clarity thanks to wideband audio used by today's VoIP systems. 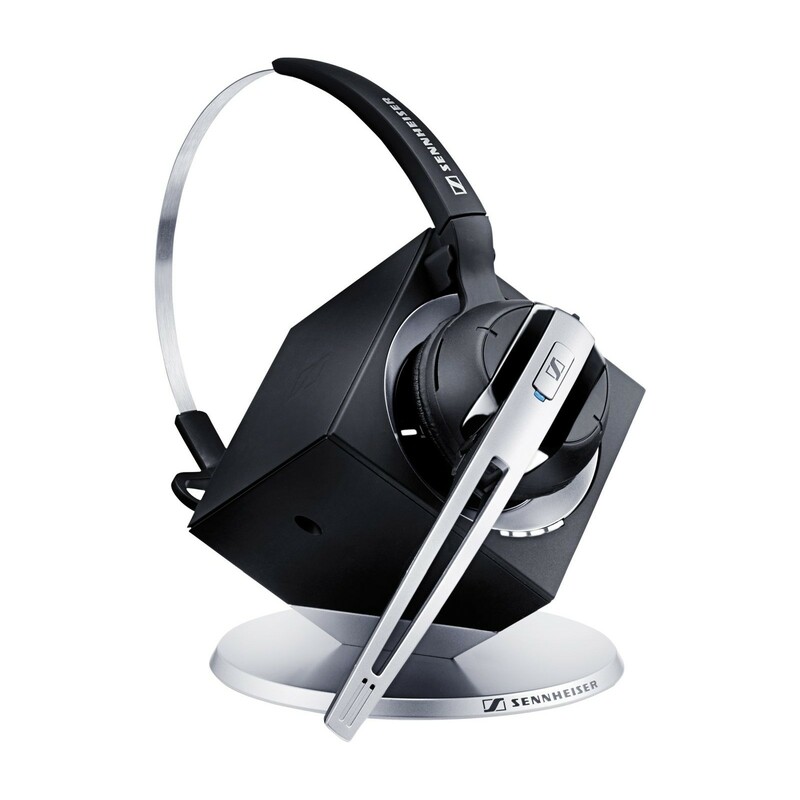 This headset features Sennheiser's ActiveGard acoustic protection technology to protect the user against sudden loud noises on the other end of the line. Additionally, an ultra-­noise-­cancelling microphone helps to ensure that phone calls are conducted as clearly and professionally as possible. With the Sennheiser DW 10 USB, every phone call may be made in comfort, and the user will be able to stay focused on the conversation. The headset also features a microphone mute button and a volume control. 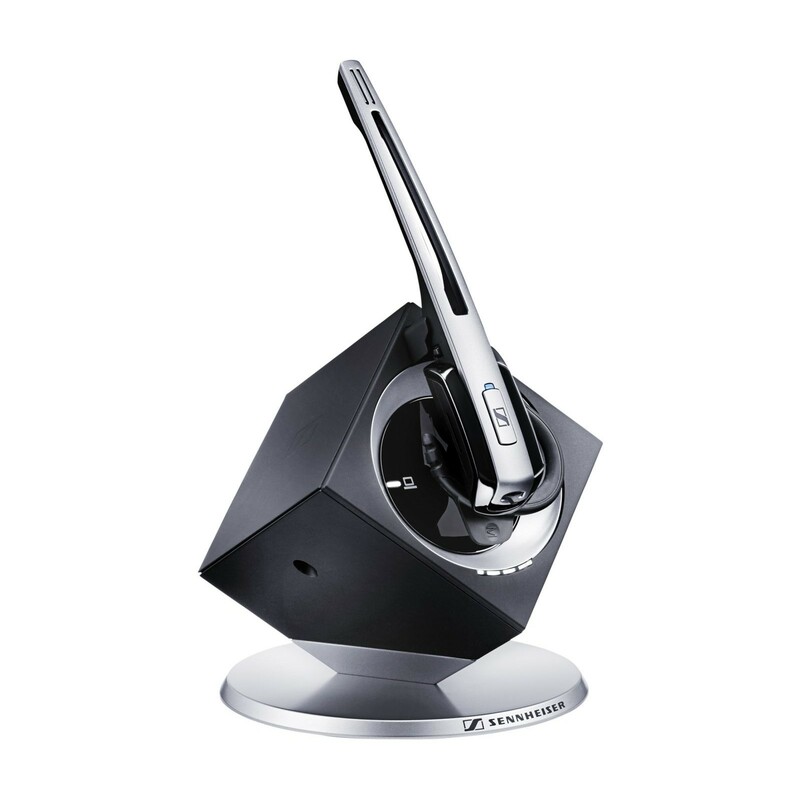 Why Should You Buy this Cordless Headset? 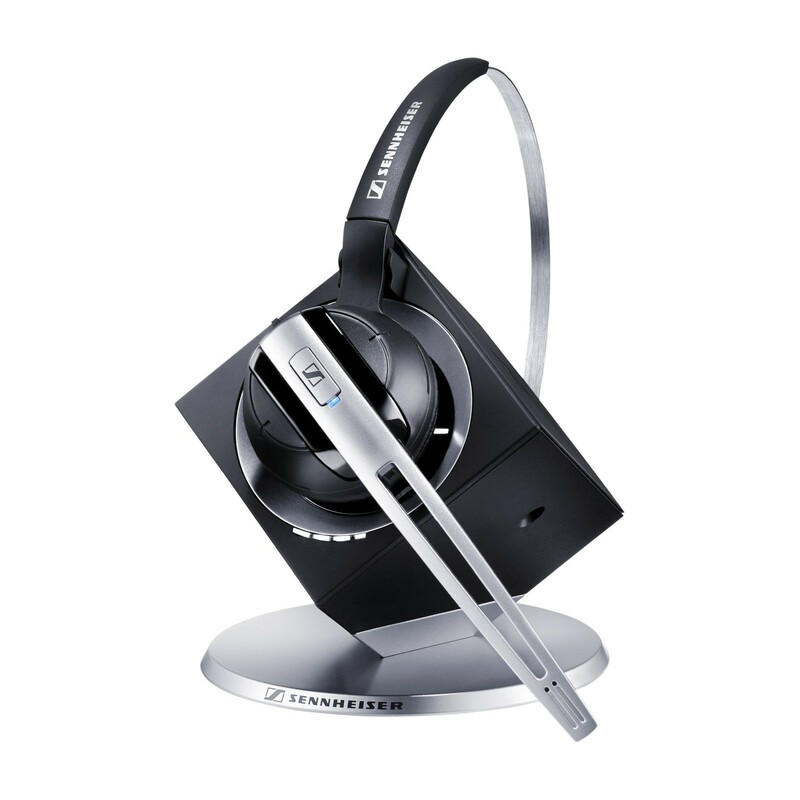 The Sennheiser DW 10 USB is built with comfort and convenience in mind, making it ideal for use in noisy offices.